Sent you an Facebook PM. 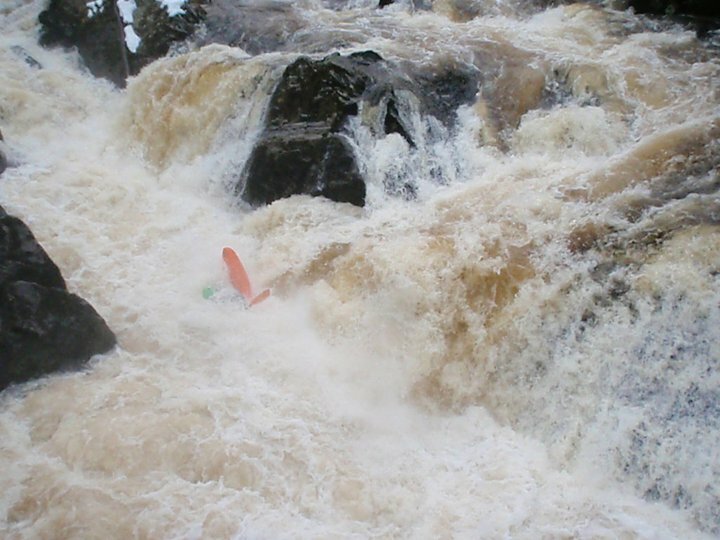 Topic: Wavesport Habitat 74 for sale. Re: Wavesport Habitat 74 for sale. Nope, still available. Got a few people interested, but no proper offers yet. Forgot to add, I have more pictures available, just ask. Wavesport Habitat 74 for sale. Giving this a bump. Still looking for a Habitat 80 (Or on the slim chance someone is selling one, a Zet Raptor) if anyone has one for sale? As soon as I find one the 74 will go up for sale. Same question as above, if it's the 80 I'm interested. Topic: Rope issues on the Arkaig. Hmm, that will probably be out of my price range - What you you be happy to sell it for? Excellent, although it's made my holiday boating withdrawal symptoms worse! Topic: Snowman comp: post your pics. Re: Snowman comp: post your pics. 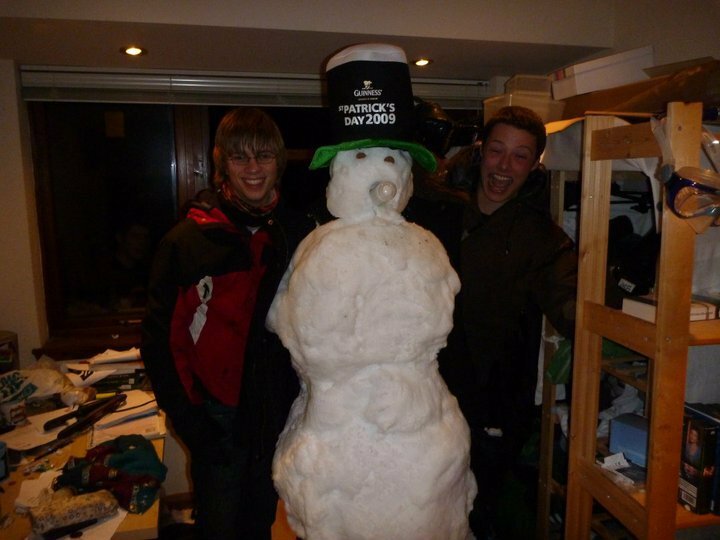 A pretty poor excuse for a snowman, and not boating related but we did build it in our friends bedroom at a party. WideBoy wrote: The Garbh Allt, walked up it too many times already but determined to find it at a decent level one day. Snap. I've got a lot more of Deeside to tick off as well. I tried to get a Sweet Hoodie a few years ago, and I just emailed the guys on their contact email and they said I could've bought one straight from them, you could always try that. sales@sweetprotection.com is the address I emailed. I'll keep an eye out fro them, should be on the N'Esk on sunday and I've found St Andrews uni club paddles before, they have a tendancy to get stuck in eddies then be found in lower water.